The ĥazan leads the prayer service. At times, the whole congregation says the prayers together with him while he sets the pace, and at other times (such as Ĥazarat Ha-shatz and Kaddish), he alone recites the prayers, with the congregation responding “amen.” The ĥazan must be honest, well-regarded, modest, and amiable, have a nice voice, and regularly read from the Torah, Prophets, and Holy Scripture (Ta’anit 16a; SA 53:4). We are especially strict about this on the Days of Awe and on fast days, when we pray to God and beg Him to forgive us for our sins, save us from our troubles, and bring our redemption closer. 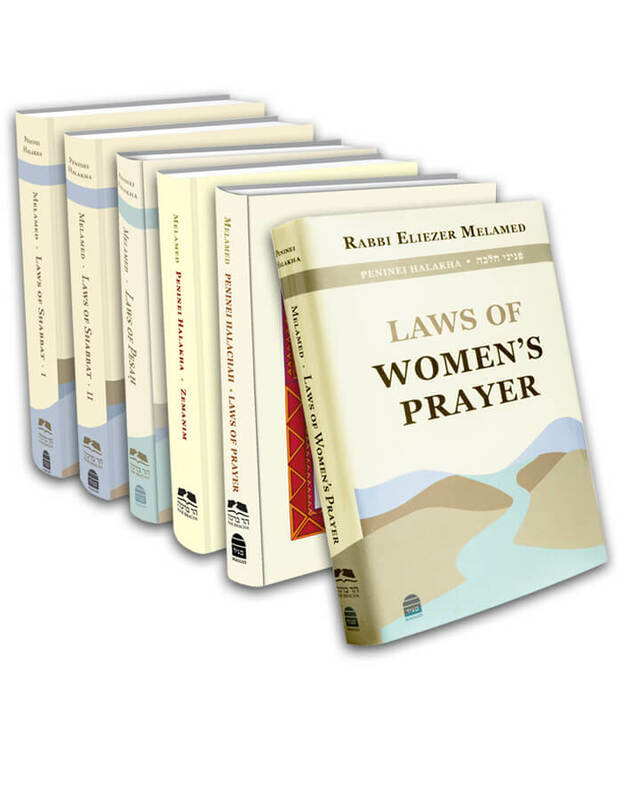 If there is flaw in the ĥazan, the congregation’s prayer will not ascend properly (Rema 581:1). During the time of the Sages, it was forbidden to write siddurim because only the written Torah, meaning Tanakh, was permitted to be written. Anything that was transmitted orally, including the prayers and blessings instituted by the Sages, was forbidden to be put into writing (Temura 14b). At that time, the ĥazan’s task was very important, because he had to know all the prayers by heart and recite them aloud, for the audience fulfilled their obligations through him. Therefore, the congregation chose a permanent ĥazan for this honorable task, and all the particular laws that apply to appointing the ĥazan on fast days also pertained to the regular ĥazan. Originally, each and every member of the congregation would have to agree to the appointment of the ĥazan, since the ĥazan was the one who fulfilled the obligation on everyone’s behalf. However, after the destruction of the Second Temple, the Sages recognized the necessity of permitting the writing of the Oral Torah so that it would not be forgotten by the Jewish people. Included in that was the permission to write down the prayers. With time, siddurim became increasingly common, and today there is no need for the ĥazan to fulfill the obligation on the congregation’s behalf because all congregants pray with siddurim. Hence, there is less of a need to be meticulous in choosing a ĥazan, and it is not customary to select a permanent ĥazan for the whole year. Instead, each day a different person leads the prayer service (SA 53:19; MB 53:53). Even so, the gabba’im, must try to choose as ĥazanim decent people who abide by the Torah and observe the mitzvot. They should be people who the congregation agrees to appoint as its emissaries, for the ĥazanim are the ones who repeat the Amida and recite Kaddish on its behalf (see Kaf Ha-ĥayim 53:86). Additionally, on Shabbat and festivals, when it is customary for ĥazanim to sing and chant part of the service, the appointed ĥazanim should be musically gifted with pleasant voices.